The purpose of a Radionics Device or Radionics Program is to establish structural links. 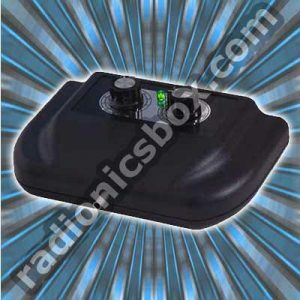 The purpose of a Chi Generator® is the generating of life force, or Chi energy. 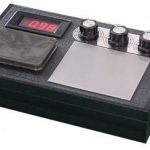 Therefore, all radionics devices from HSCTI have a built-in Chi Generator® (orgone generator®) to provide the power necessary for effective action at a distance! 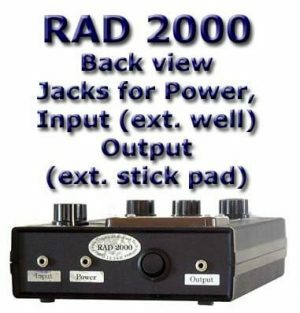 The ATGS 3000 and RAD 5 are donut-shaped Chi Generators®. Their output pipes point to the center. Their frequency settings are radionics settings. Built-in middle of the line orgone generator® (same as in the LPOG 2400 DL), silver tubing output, stick pad, beamer plate (well). The RAD 2000 is a three-dial Radionics device with a built-in orgone generator®.While the radionics dials are used to connect with a specific desired trend and/or target of a radionics operation, the orgone generator intensifies the action and provides the life force (“psionic power”) to succeed. 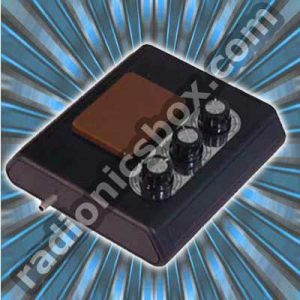 A combination of radionics and orgone physics guarantees powerful operations for assured success. 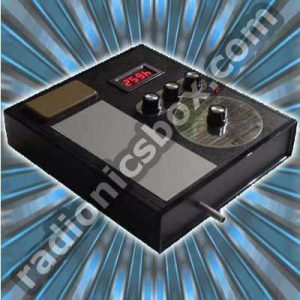 It is Power Radionics™! Uses: The radionics device is “the universal structural link”. Rather than using a symbol (such as a card of any one of the filter “packs”) to determine a trend energy that is designed to a desired effect, the 3-dial radionics device utilizes settings (rates) of the envisioned energies. For more insights about the use of structural links and life force, we recommend that you study the course“Magic of the Future” by Karl Hans Welz. Use the three dial device to establish a desired trend-target combination or to set a trend for the person who is carrying the transfer disk or any other link to the device. 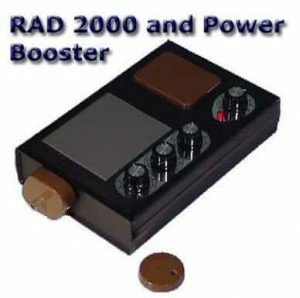 You can greatly expand the Flexibility and Potential of this radionics device with the Supermanifestation or Power Radionics Jr. Power Radionics™ Programs!